As part of the home away from home Dog Vacay campaign I was requested to do a post with the place that feels like home away from home for me in the UK. Without any hesitation I knew what to write and in all honesty I am very lucky to have more than one places that I consider as “home” in this country. The first one (and most beloved) is Newcastle Upon Tyne. 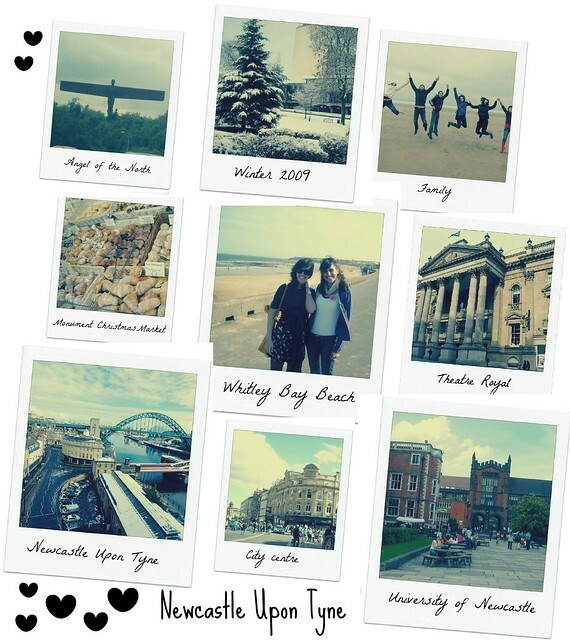 In this beautiful North East city I spent a year of my life studying for my MSc course and made the best memories ever. In Newcastle I made friends for life that are my second family up until today, I ate the most delicious fish&chips, I met the kindest people ever, I met people from all over the world through my course and learnt the importance of living in a place where people are always willing to help you along the way. It is a vibrant, lively city that never sleeps and people are so friendly it makes my heart sing! Every time I struggle in life or feel the need to escape, Newcastle is the first thing I have in mind. Fortunately, most of my friends still live in this place so there is always someone’s couch to crash. Last time I visited was almost six months ago and not only did I spent a weekend in Newcastle meeting old friends, but also got the chance to travel to Durham, a lovely town nearby. It’s high time for my next trip I think (Chrysa hope you are reading this and that your couch is still available). You can see more posts from Newcastle in a chronological order here, here, here, here, here and here. London and I have had a weird love-hate relationship for a long time. I did enjoy visiting every now and then during the weekends, but the moment I had to actually move and live in this city my whole perspective changed. Don’t get me wrong it is a nice city (how else would have I consider it to be my second home away from home), but you get to know many negative aspects of London while living there. Those of you who are using the tube at peak times can feel my pain. Nevertheless, I managed to enjoy myself in this chaotic place and it is one of the cities I have very close in my heart. During my stay in London, I got the chance to stay rent-free in the most beautiful flat located behind the London Eye, thanks to my friends. I went jogging around Buckingham palace and Hyde Park almost every second day of the week, I ate the best home made falafel in Green Market, I thoroughly enjoyed the chocolate festival in Southbank, I loved watching the sunset while having a picnic at the Primrose hill park and of course attended the most amazing fashion events and press parties. My stay in London was a great chapter of my life that I will never forget and I will always embrace. I am very blessed and lucky to say that London is my second home away from home thanks to all my supportive, awesome friends. It’s a pity I miss all the fashion blogger parties now that I am living far away in the North and it makes me sad most of the times when I have to reject an invitation, but I finally feel that in Scotland I found my happy place! 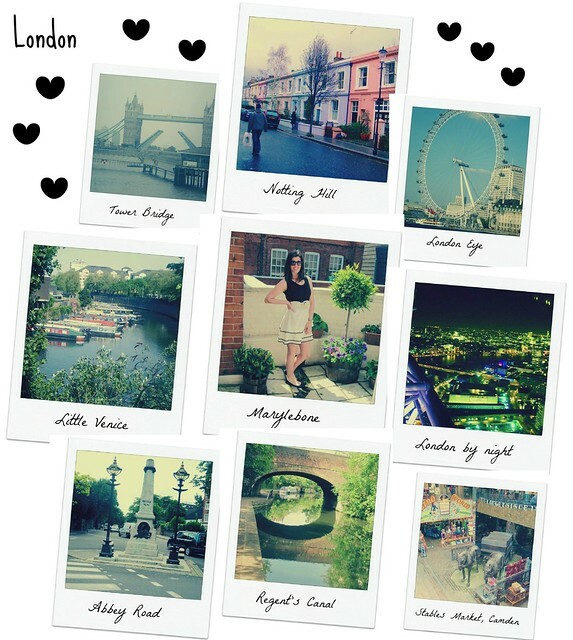 If you would like to know more about my adventures when in London you can have a look here. Thanks Dog Vacay for giving me the amazing opportunity to write about my favourite places, bringing all these great memories in my mind!